Transform the way your team works together—give them a secure, shared workspace, so their ideas have a home from conception to realization. Create, collaborate, and make teamwork happen. Work with your team like they're right beside you. 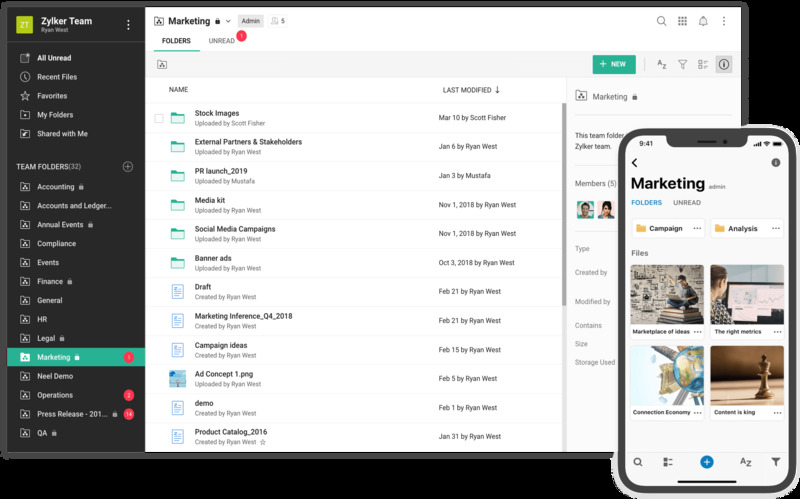 Manage team members and their files together in a secure space. Imagine working around the same table with your team, even when they're out of the office. That's the convenience Zoho WorkDrive offers. With Team Folders, keep your team and their files organized. Own your team's work. As an admin, monitor your team's activities and manage your team files. 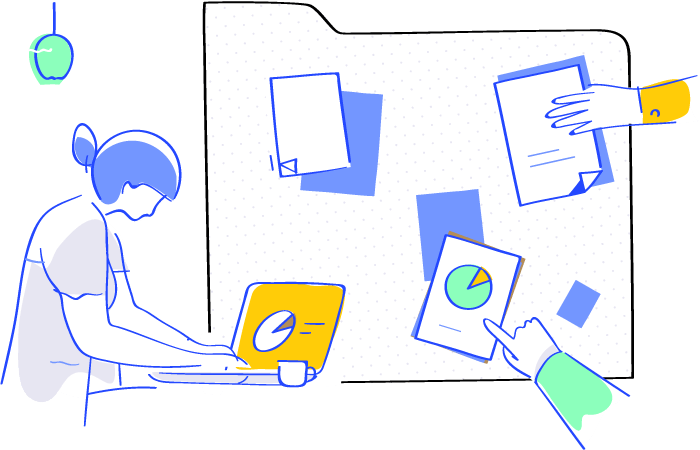 Understand your team better with customizable reports including file access stats, audit trails, and more. Lost files can cost you your business. 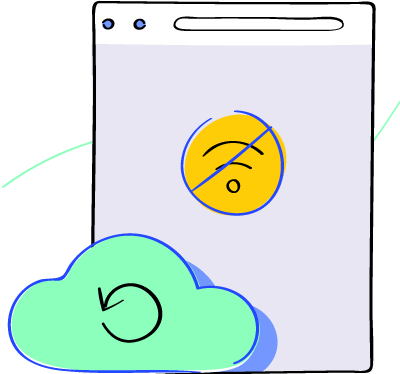 Zoho WorkDrive protects your company's data by encrypting files during transit and at rest. Zoho complies with ISO 27001 and SOC 2 Type II security standards. Give your ideas a shape, together. Brainstorm with your team in real time using Zoho Office Suite. Meet your documentation expert, Zoho Writer. Instantly record and share your meeting notes, project requirements, approvals, and much more. Analyze your month-end sales figures with Zoho Sheet. Use vibrant graphs, charts, and pivot tables to see what your numbers mean. Build your best product pitch with Zoho Show. Embed videos, images, and tweets to create interactive presentations. Broadcast and present to audiences across the globe. Be there for your team whenever they need you. Work from home, client locations, or on the road. Stay synchronized with your work, online and offline. 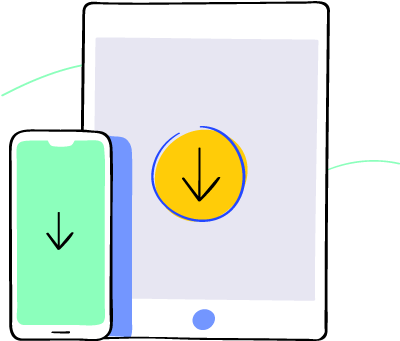 Download Zoho WorkDrive for your smartphone and tablet. Learn more. Back up your team files offline. Always synced and always available. Learn more. Our customers are working wonders with Zoho WorkDrive. "Zoho WorkDrive allows us to have a single repository for everything we're working on which makes us more organised. In fact it is more reliable and easier to use than Google Drive for Teams." "Zoho WorkDrive has really simplified sharing and providing permission to my team members. It has an intuitive UI and it helps even the technologically challenged members of my team to easily get started." Ready to move your team to Zoho WorkDrive? We have made some changes to our privacy policies to make it easier for you to understand our practices. Please make sure to read our terms before you agree to download Zoho WorkDrive Sync. This will help you understand our privacy commitments to you in better light. Join us for a free webinar to learn how to get your teams to work as a single unit. Register now!